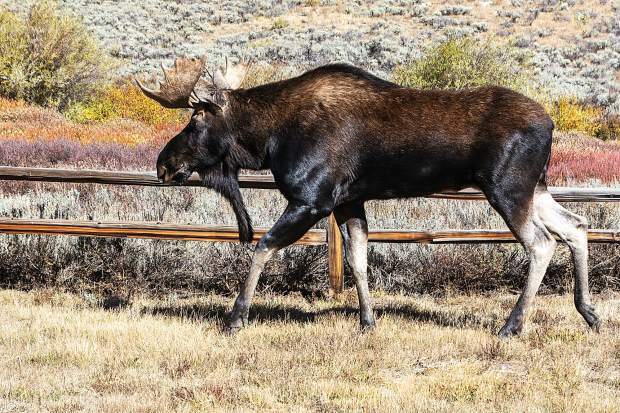 A Bull Moose in Summit Cove. 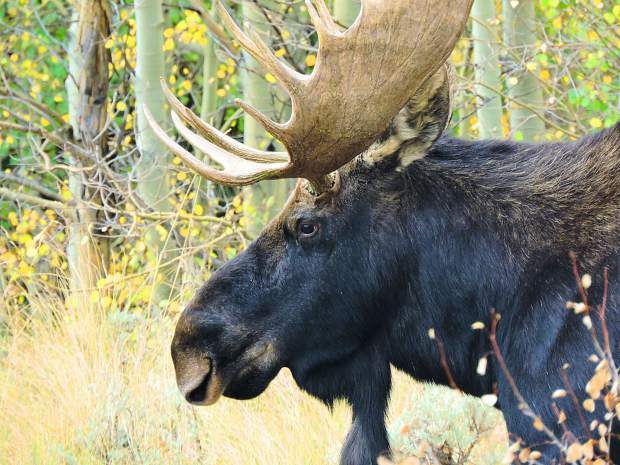 Moose in Ryan Gulch in Silverthorne. Saturday late afternoon at Officer's Gulch. 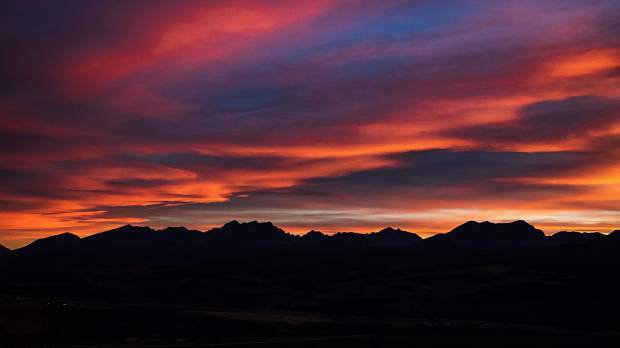 Sunset over the Gore Range. 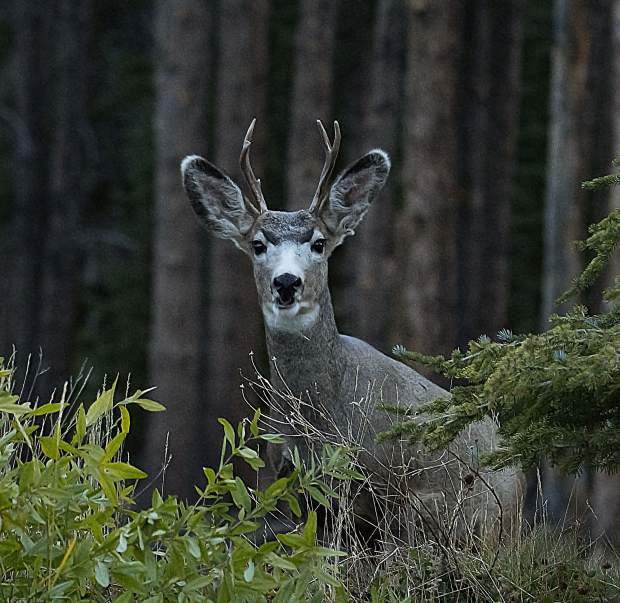 A buck in Cucumber Gulch. Every week, we run our favorite reader photos.